Intimate partner violence, also known as domestic violence, is a complex problem that has devastating effects on every socioeconomic, ethnic and racial group. 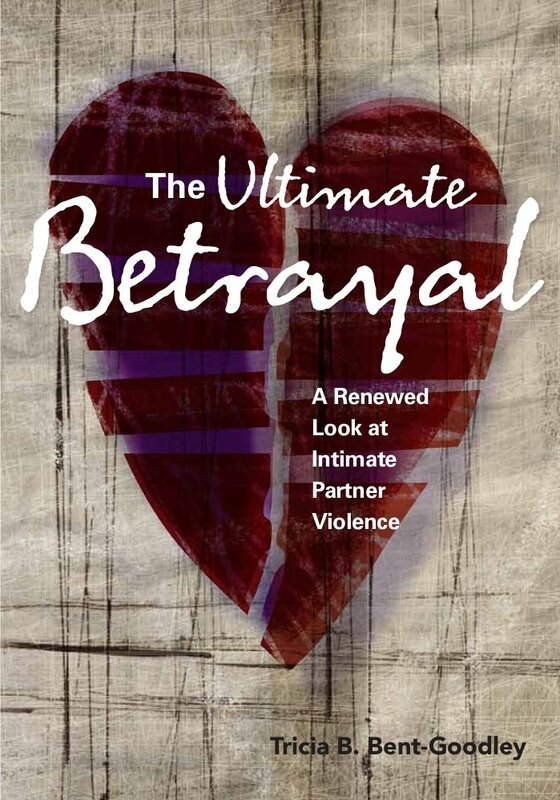 In The Ultimate Betrayal: A Renewed Look at Intimate Partner Violence, Tricia B. Bent-Goodley, PhD, explores the cultural, historical, psychological, social, familial, and legal issues surrounding intimate partner violence. • In the United States, a woman is physically abused by her intimate partner every nine seconds. • One-third of women in the global community have experienced sexual, physical, or emotional abuse by an intimate partner. • On average, more than three women a day are murdered by an intimate partner in the United States. The Ultimate Betrayal examines the divergent aspects of intimate partner violence, and integrates cultural content into the discussion. Each chapter lists additional resources that readers can use to further their understanding, self-exploration and knowledge. It is an excellent guide for social workers, counselors, and psychotherapists, as well as students of psychology, sociology, and social work.